Do you need some wheels to hit the trails? We can help! Bikes rentals are available in two convenient locations. Renters must provide a valid driver's license or government issued ID, but riders can be any age. A helmet is included with each rental, and ages 16 and under must wear their helmet while riding. 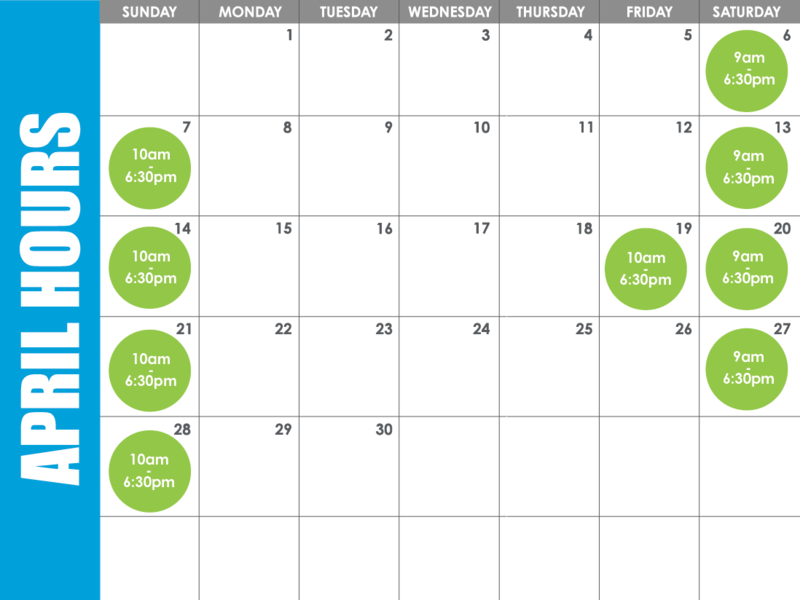 Rentals are available for one, two and four hour blocks. 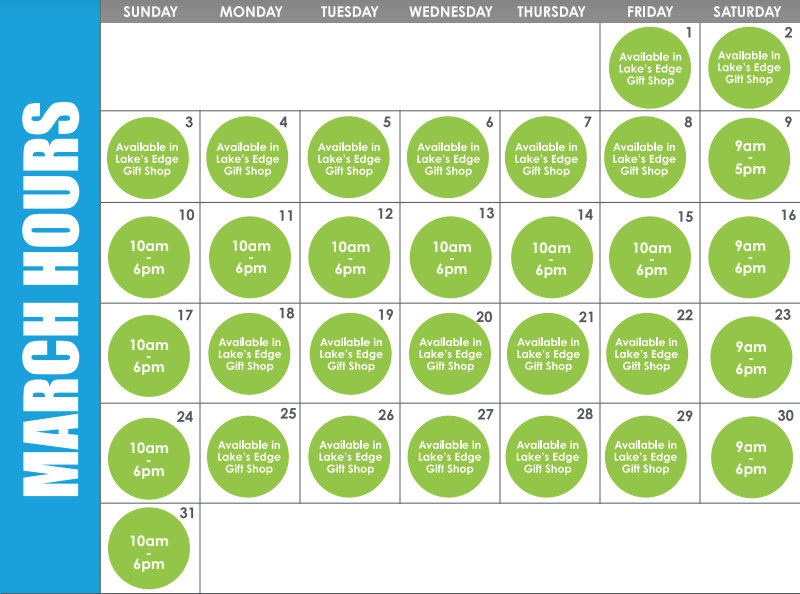 You can reach the Hyde Lake Wheel House during regular operating hours (please see schedule above) at (901) 222-7294! 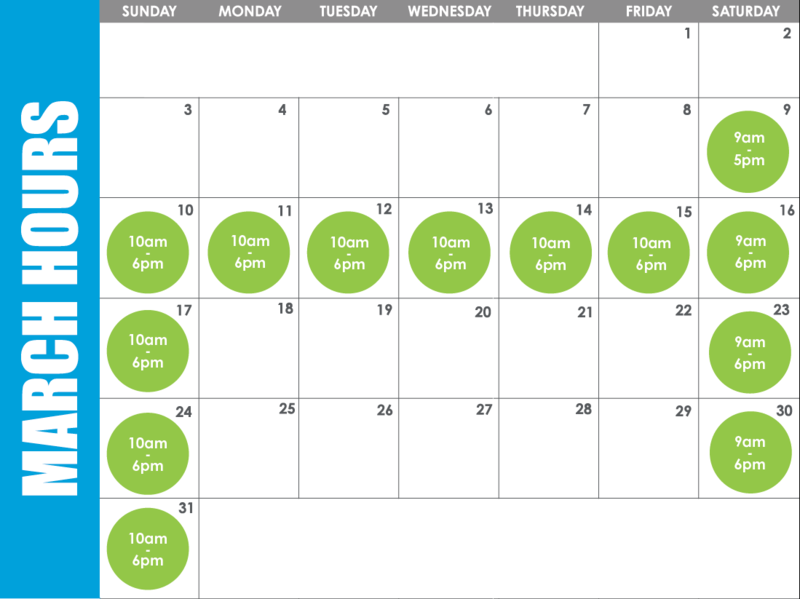 You can reach the Greenline Wheel House during regular operating hours (please see schedule above) at (901) 222-7268! 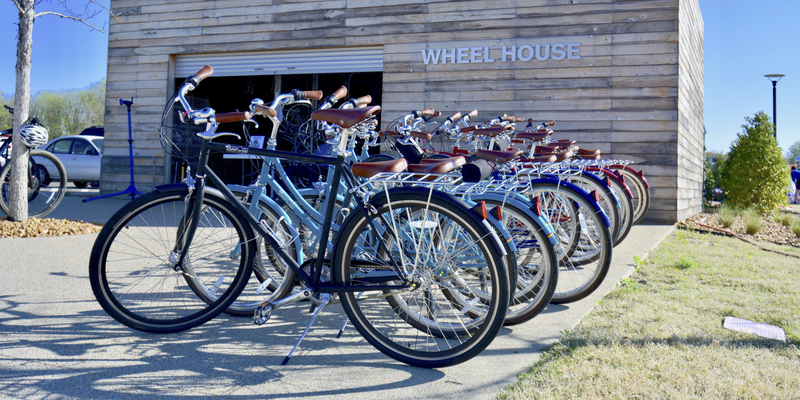 Bike rentals are available daily/year round in the Lake's Edge Gift Shopin the First Tennessee Foundation Visitor Center.